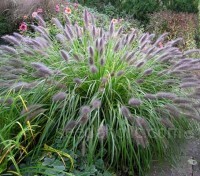 Setaria italica Red Jewel is a rarely-offered variety of annual grass with intensely coloured burgundy red foliage and dramatic foxtail-shaped flower heads. 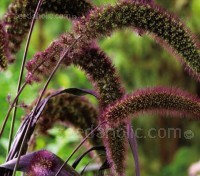 Suitable for growing in the garden or in containers the dark foliage is a great contrast in the garden or the vase. 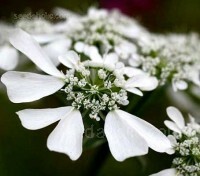 Orlaya grandiflora 'White Finch' is a true flower show star. 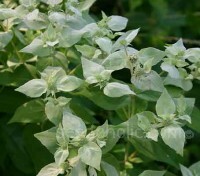 This outstanding plant displays stunning pure white flowers that form in large, flat-topped clusters which resemble lace-cap hydrangeas. 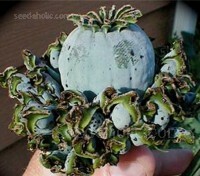 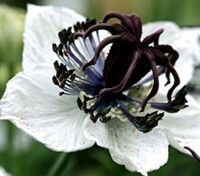 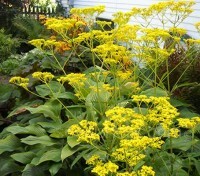 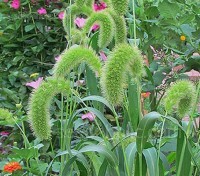 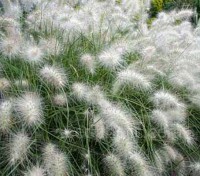 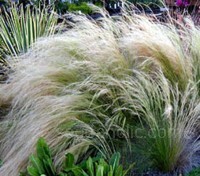 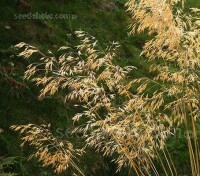 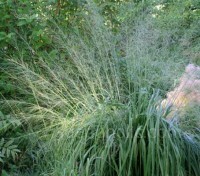 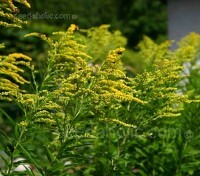 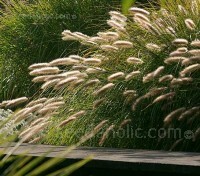 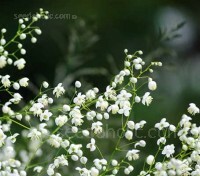 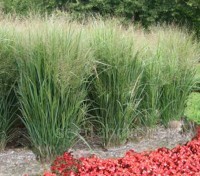 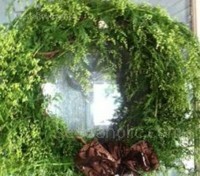 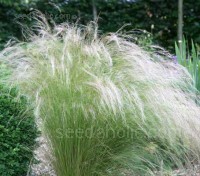 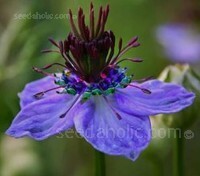 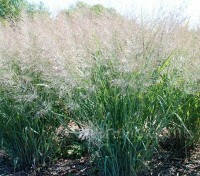 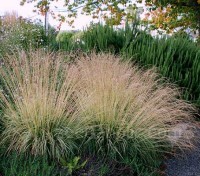 The plants bloom for a remarkably long period and mix easily with others in the garden or bouquet. 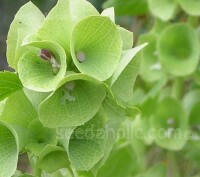 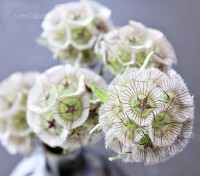 'Bells of Ireland' are flowers to please anyone who loves flower arranging. 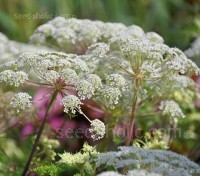 Cut fresh, the bells will last for years and they are very useful for winter arrangements but they also look good in flower borders and with the recent fashion for green blooms are becoming more sought after.